Here is another slide show we are offering! 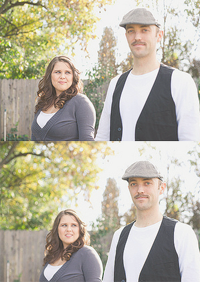 This show features Parker and Sara and their Engagement session. If you have any questions, please feel free to contact Blake or myself!